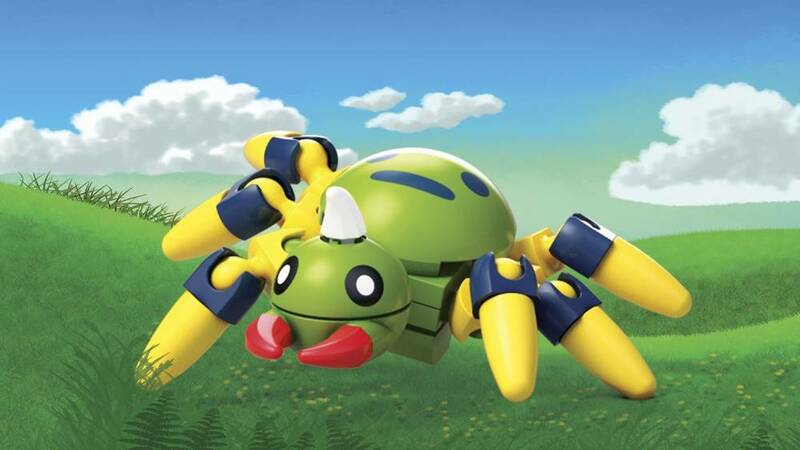 Spinarak waits to attack with this buildable Pokémon figure! Continue your journey to become a Pokémon Trainer! 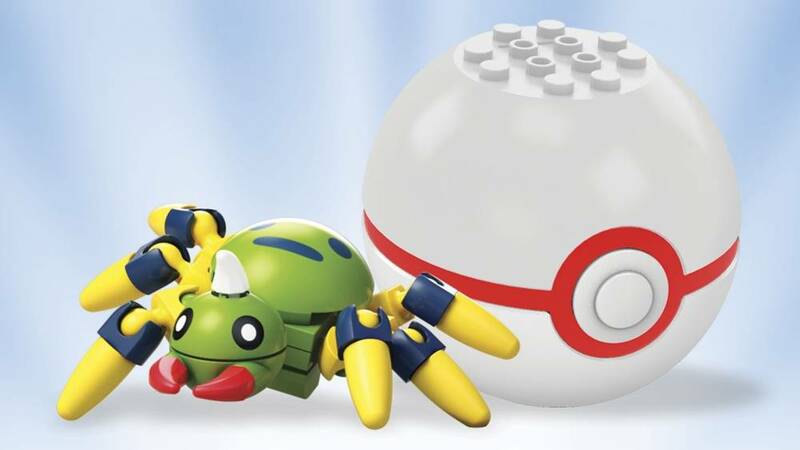 The next part of your path begins when you open the Poké Ball to build your very own Spinarak before ambushing your opponent with a Bug- or Poison-type attack! Then discover even more Pokémon figures, including some of your favorites from the Alola region, when you build all 6 in the series! Build your Pokémon world, and Build Beyond™! 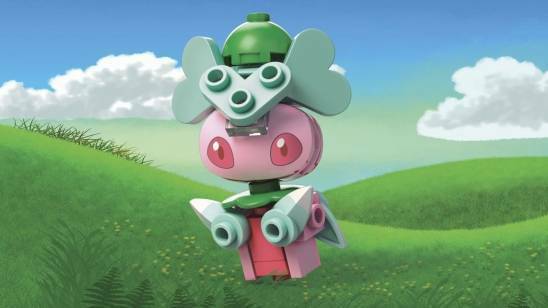 Represents the in-game sprite down to the decals on its back. Really loving how good these Pokémon look in a brick form. 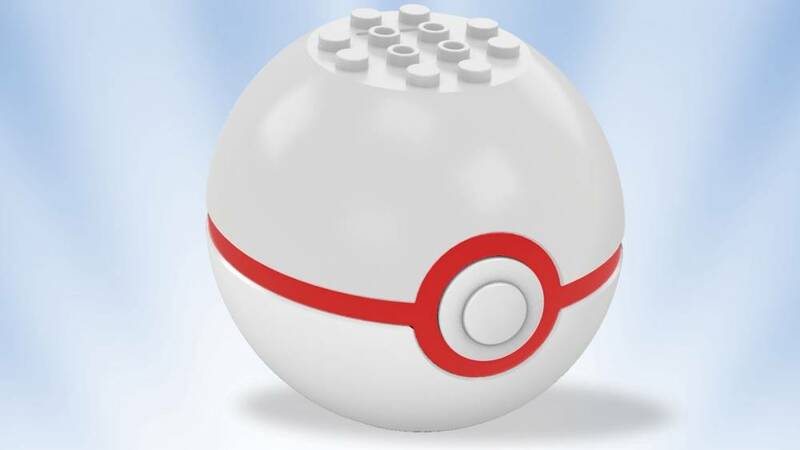 We are seeing a lot of Bug Pokémon in these pokéball sets and I would love to see more diverse Pokémon. 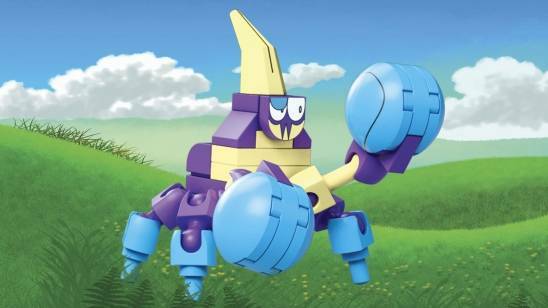 The build is fun and unique but I do worry that when more spider like pokémon like aradios and the joltic evolution tree come out that they will hold the same base skeleton design.